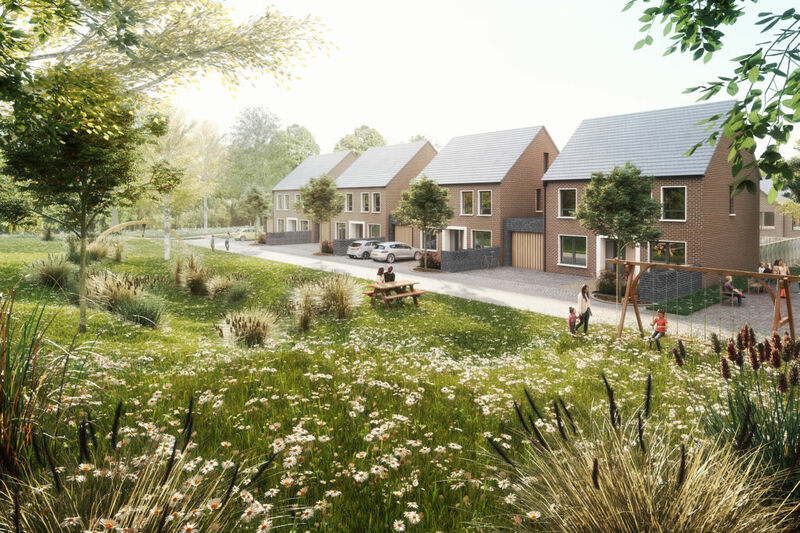 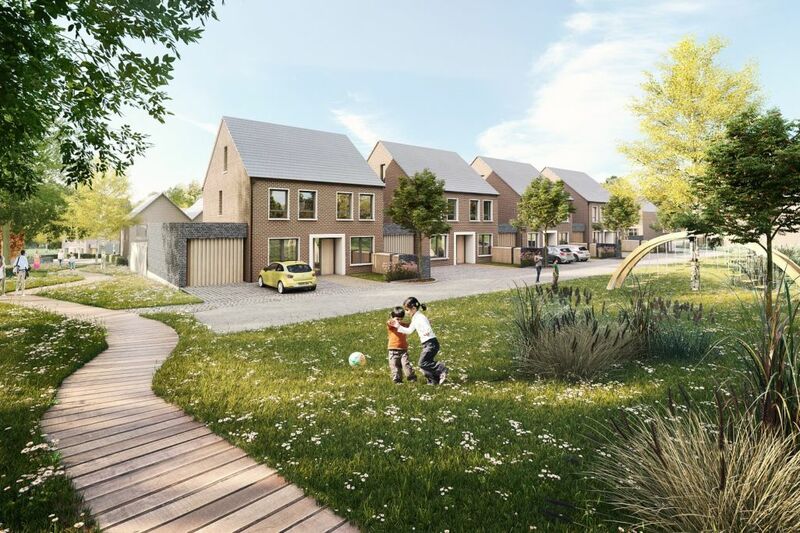 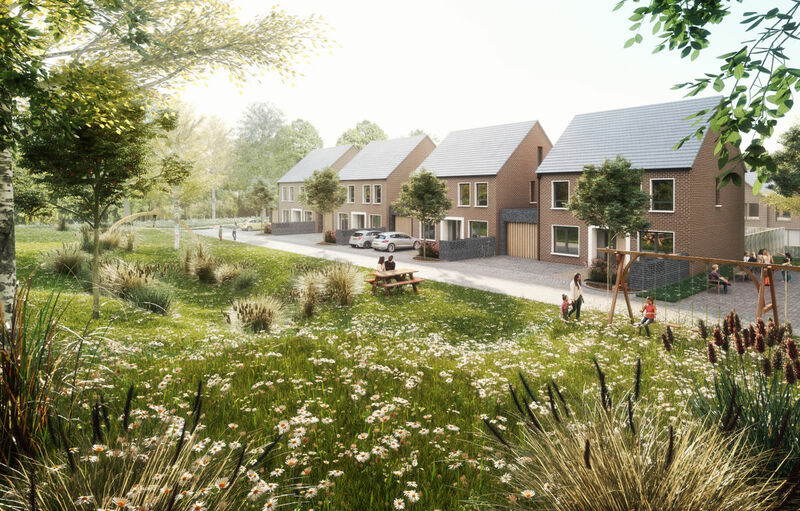 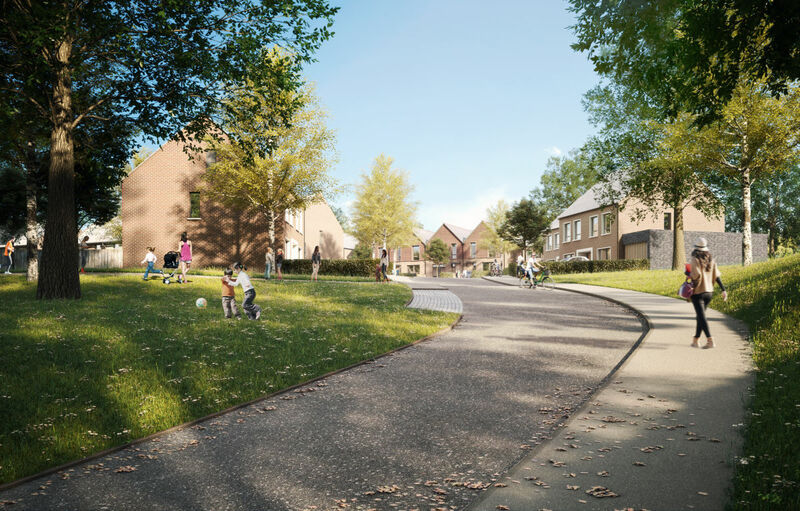 Located at the site of the former Westbury Hospital, Backhouse is delighted to have received planning consent from Wiltshire Council for an exceptional 56 new home development located 0.8km from Westbury’s town centre. 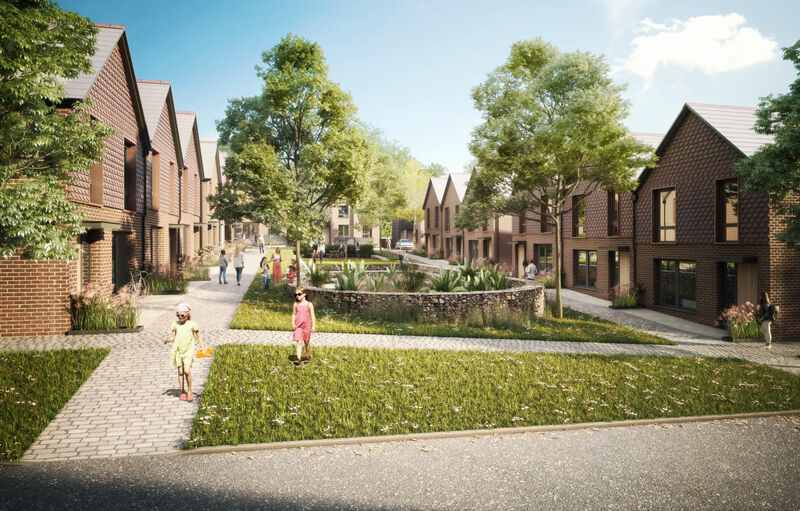 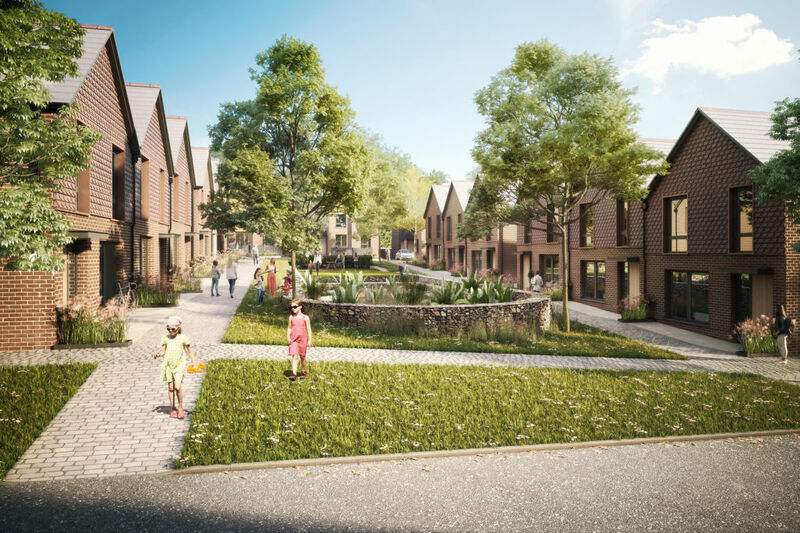 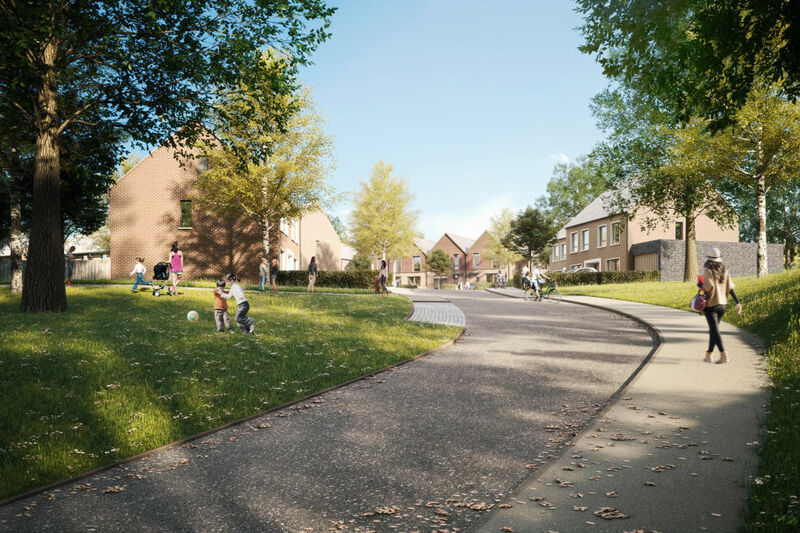 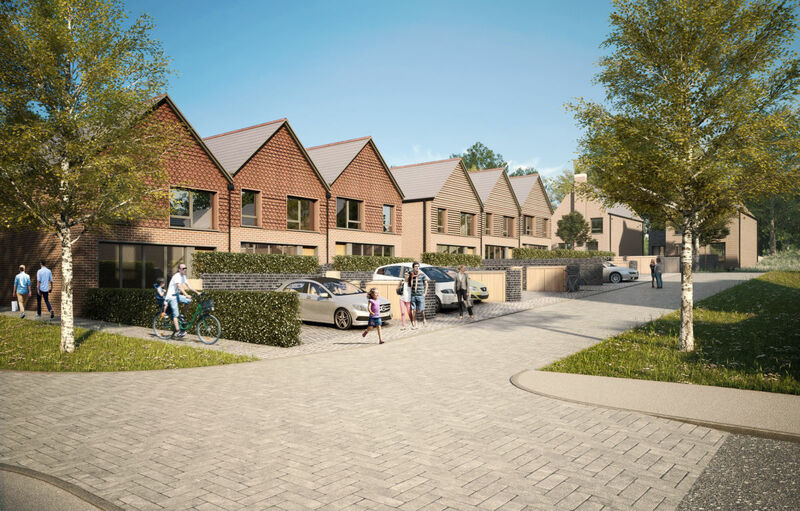 A mix of two, three and four bedroom properties have been sensitively integrated with high quality and generous communal open spaces to create an inspiring new residential area for Westbury. 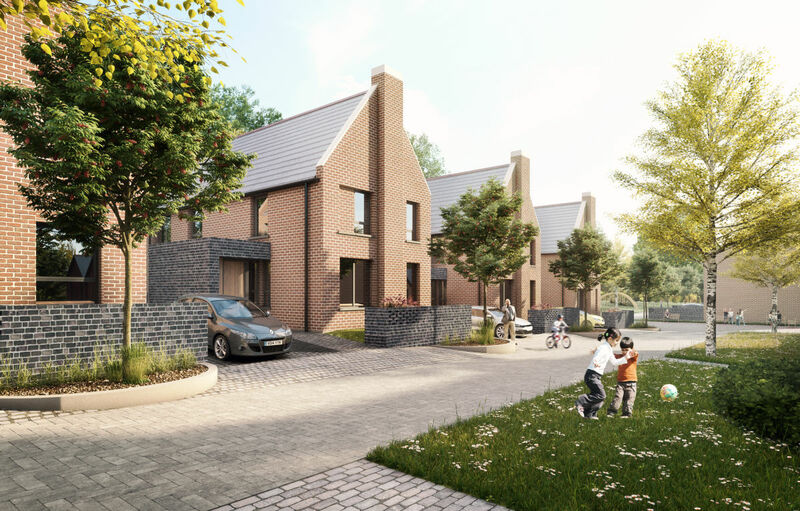 The houses each feature abundant natural light and flexible living spaces that are simple and efficient and respond to the needs of today’s lifestyles. 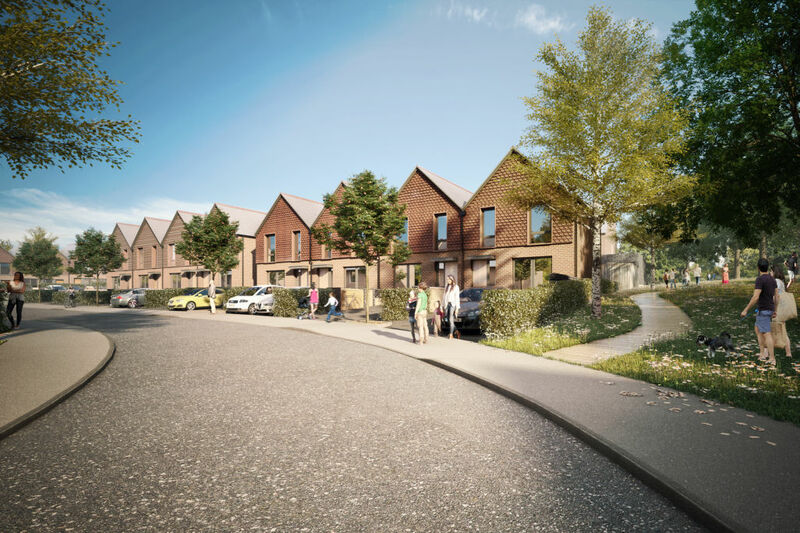 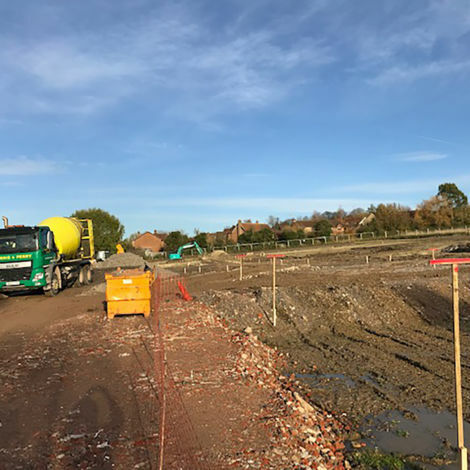 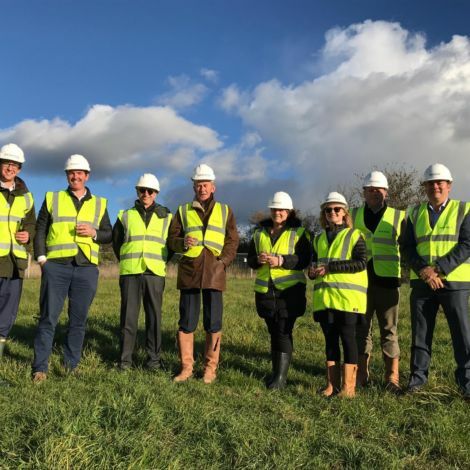 We are working with Wiltshire based housing association Selwood Housing, to deliver the affordable homes as part of this scheme and the entire development is being designed by AHMM Architects. 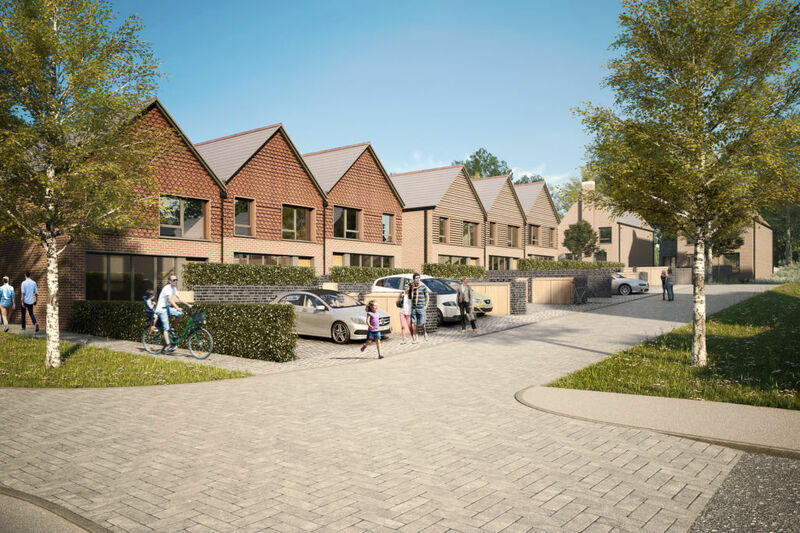 With Westbury town centre in such close proximity, our development is conveniently close to the recreational and retail facilities that this thriving town has to offer. 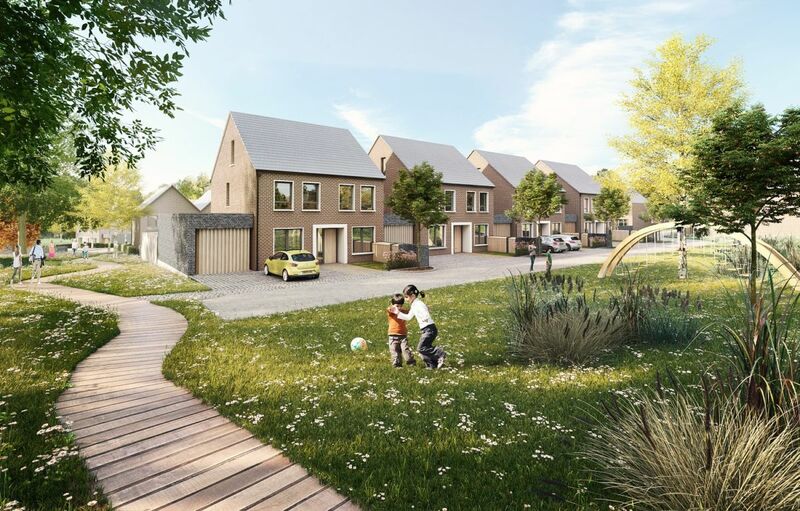 Additionally Westbury offers excellent rail links into nearby Bristol, Bath, Salisbury and beyond. 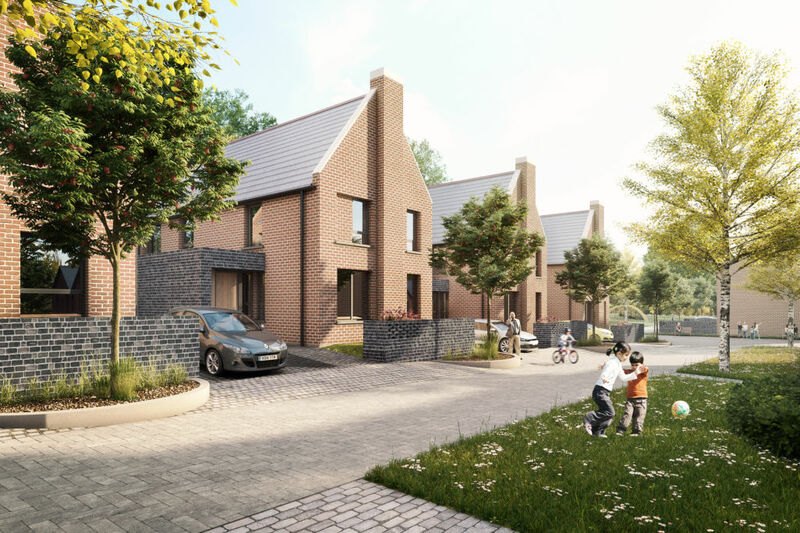 For more information on these high quality, beautifully designed homes please contact our team on info@backhousehousing.com.